Our 7 Day Debloat Plan includes a weekly food habbits plan along with recipes and a shopping list. 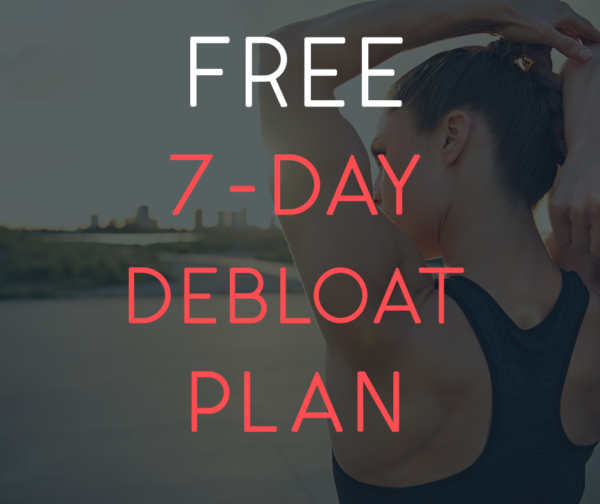 You’ll also receive 7 daily emails to further develop your understanding of your body and the reasons why bloating can occur and a free online workout! You will gain more confidence in understanding your body.